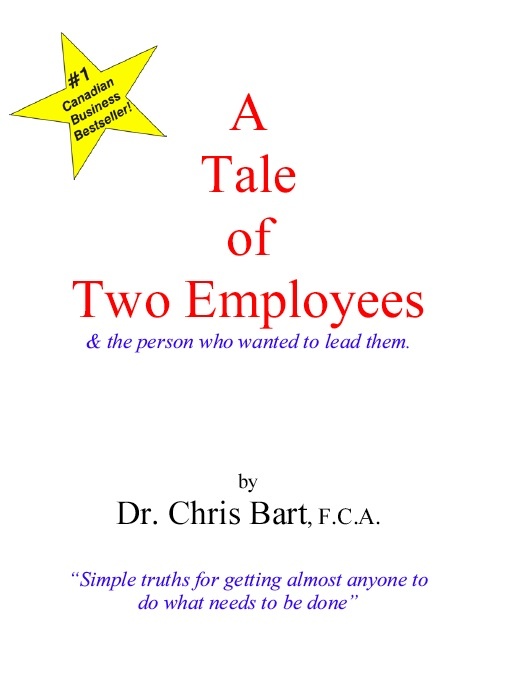 A Tale of Two Employees Book Review Page « Corporate Missions Inc.
We’d love to hear your reviews for Dr. Chris Bart’s book A Tale of Two Employees. Please take a moment to provide your feedback in the “Reply” form below. 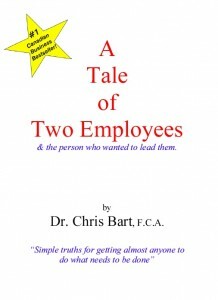 All reviews will be posted as part of the thread for this post.